The link below will take you to the leaflet. This leaflet describes what you can expect to happen when your GP refers you to see a specialist or consultant, at a hospital or a community health centre. If you have been referred by your GP to see a specialist, please take time to read this helpful information leaflet . The Midwife antenatal clinics are run on a Thursday. The doctors also offer a high level of care to our pregnant patients by providing antenatal care alongside the Community Midwifery Team. We also offer a GP home visit following the birth of your baby if you require one. Our Care Coordinator, Sarah Rogers, works with patients over the age of 18 years who have a long term condition e.g. MS, COPD, Stroke and Parkinsons. They can advice and support patients with social/community/care issues and help to liaise multi agency. If you would like to speak to the care coordinator please contact Reception, or to self-refer to Sarah please call her on 07717 880 205. Checks on your child's growth and development and immunisations are carried out by a doctor and Health Visitor. You will be invited to attend a 6 week developmental check and we will let you know when further checks are due. The Health Visitors are based at St Oswald's Hospital and are contactable on 01335 230 000, option 5. Citizens Advice provides free, independent, confidential, impartial advice for a number of problems. To book an appointment with them please contact our Reception team. Click here to see their leaflet or find out more online at the Citizens Advice Derbyshire District Website. Our clinical pharmacist offers regular appointments and telephone triage slots throughout the week to see patients for medication reviews, answer mediation queries, and update repeat prescriptions. To book an appointment please contact Reception. The Community Nursing Team is lead by Karen Lomas. The team visits patients who are housebound and cannot get into the medical practice. Speak to their call centre at 01332 258 200 or leave them a message with our Reception team. We have a counsellor who carries out sessions on a Tuesday and a Thursday at the practice. Please see your GP if you wish to be referred. All doctors and the nurse practitioner give contraceptive advice. A full range of services are available at the surgery including emergency contraception, coil and implant fitting. We offer pre-pregnancy counselling. St Oswald's Hospital have a Sexual Health Clinic every Monday from 9am - 5pm. Please phone 0800 3283383 to arrange an appointment. Sexual health services provided by the NHS are free to UK residents. 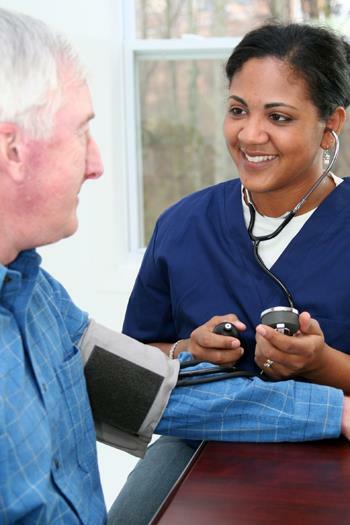 Health checks, including screening for heart disease with blood pressure and cholesterol checks, are available by making an appointment with the practice nurse. We encourage all newly registered patients, those over the age of 75, and those not seen in the last 3 years to attend these. We undertake a range of minor surgery procedures at the practice. By appointment only Monday – Friday 08:00 – 11:20. There is also a walk-in blood clinic at St Oswalds on Tuesdays 08:30 – 12:30 for all Hospital Blood Tests, please ensure that you take your forms/paperwork with you to these appointments. If you are a patient of this practice you can now refer yourself directly to the Physiotherapy Service at St Oswalds Hospital. We offer dedicated appointments for Diabetes, Asthma, Hypertension, Respiratory Disease and Heart Disease. Women have routine cervical smears with the practice nurses. All women between 25 and 64 will be invited for these when they are due. You are also welcome to see a practice nurse for a well woman check. It is helpful if you let our receptionists know if you want a smear or well woman check when you make an appointment. If you require any vaccinations relating to foreign travel you will need to complete a Travel Risk Assessment Form at least 12 weeks before you travel. 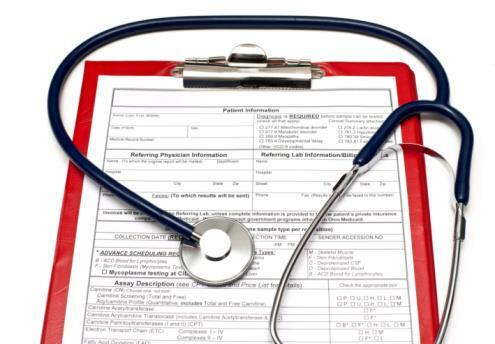 It is important that this form is completed at least 12 weeks before you travel, so that the Practice Nurse can determine which vaccinations are required. 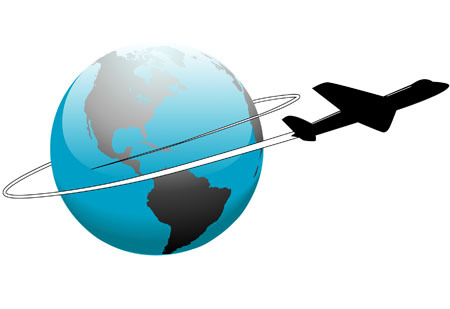 If you are travelling within 8 weeks you will need to visit a travel clinic to obtain vaccinations. Travel health consultations are private consultations. Not all travel vaccines are included in the services provided by the NHS. Some vaccines have to be ordered in on a Private Prescription. These vaccines incur a charge which includes the cost of the vaccine + administration charges for consultations per visit/vaccine. The Practice Nurse will discuss this with you at your initial appointment. There is no obligation under the GMS regulations for a practice to provide occupational health services for patients. That responsibility rests with the employer under Health and Safety legislation, and in occupations where there is a risk to health from any form of work related infection it is the employer's duty to assess that risk and, if present, to protect the workforce. The same applies for healthcare students who often request a hepatitis B immunisation prior to, or on entering, a course. Medical Schools are legally responsible for providing a full occupational health service to their students and applicants.